based on specific request up to 50.000 l / h. Models applicable to sea water. designed to be used in different sectors. The RO050.DGT and the RO090.DGT reverse osmosis systems are used in the production of osmotic water in small-medium entities. 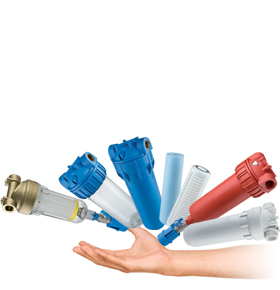 The chemical products are a line of technical products specific for reverse osmosis and for osmotic membranes.